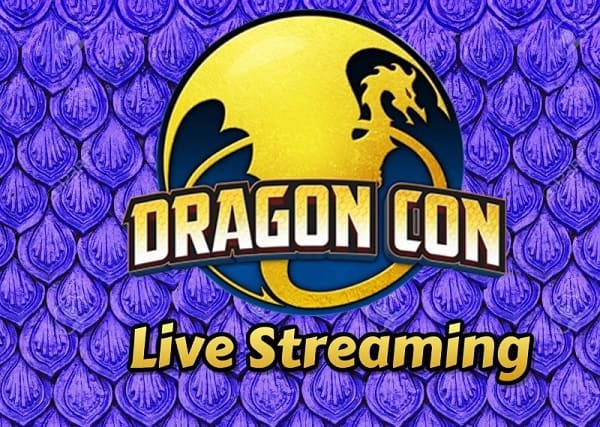 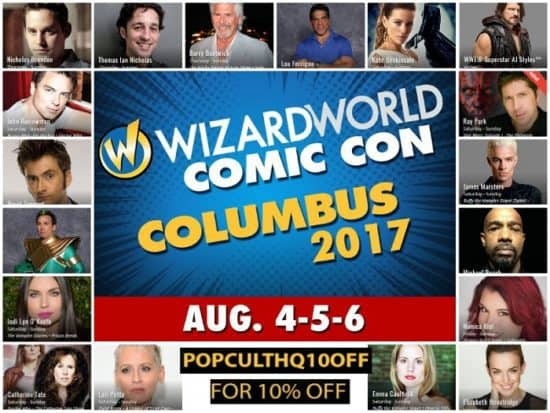 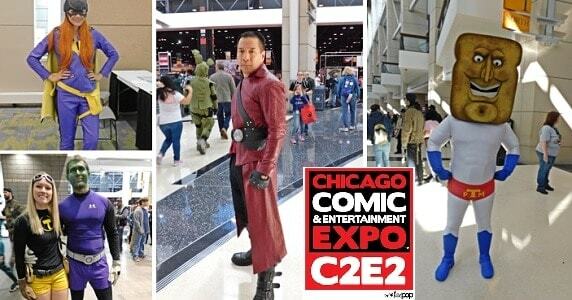 [Convention] Are We Experiencing FlashbACTS to Another REWindCon? 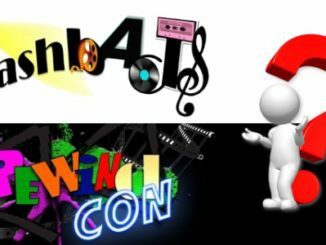 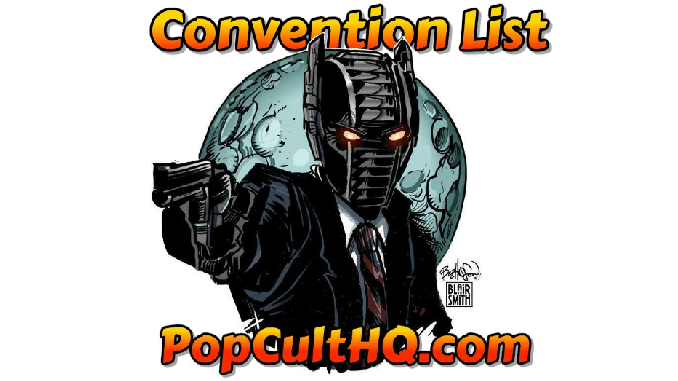 July 19, 2018 April Carvelli Comments Off on [Convention] Are We Experiencing FlashbACTS to Another REWindCon? 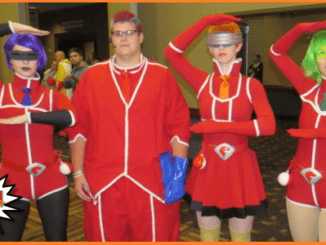 [Cosplay 101] What Makes a Good Cosplayer? 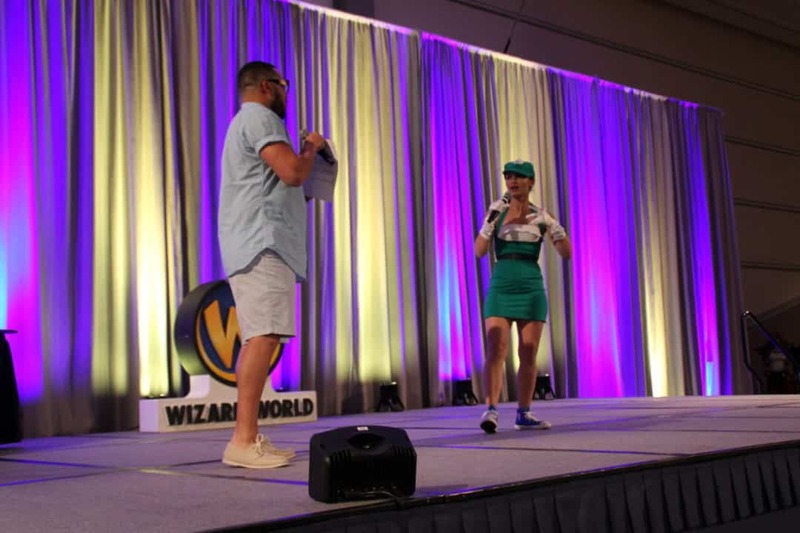 February 18, 2018 April Carvelli Comments Off on [Cosplay 101] What Makes a Good Cosplayer?